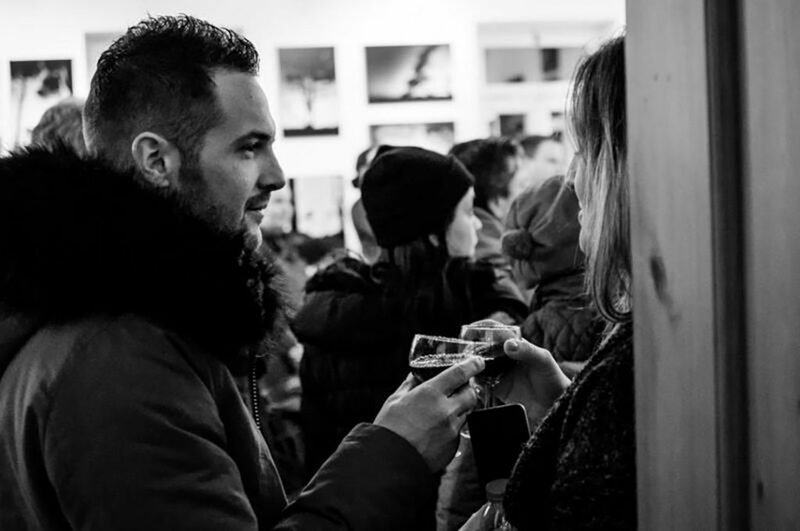 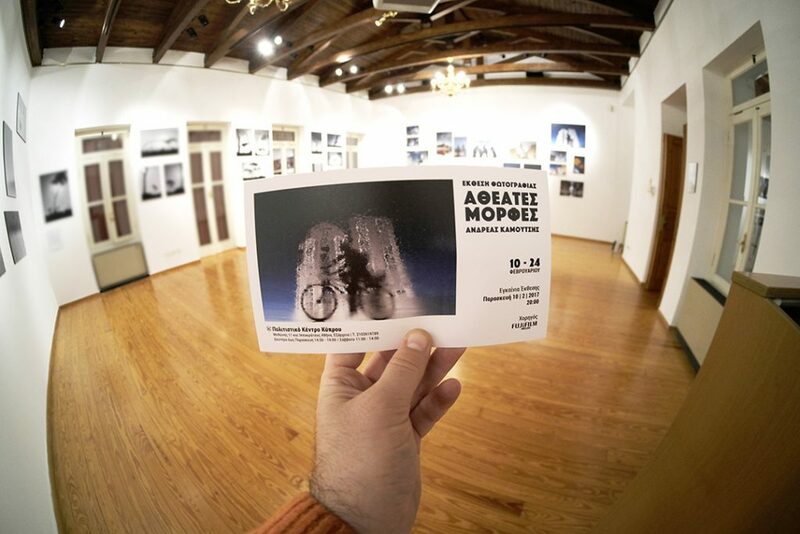 Between the 10th and the 24th of February 2017 my first solo photography exhibition “Atheates Morfes” (i.e. 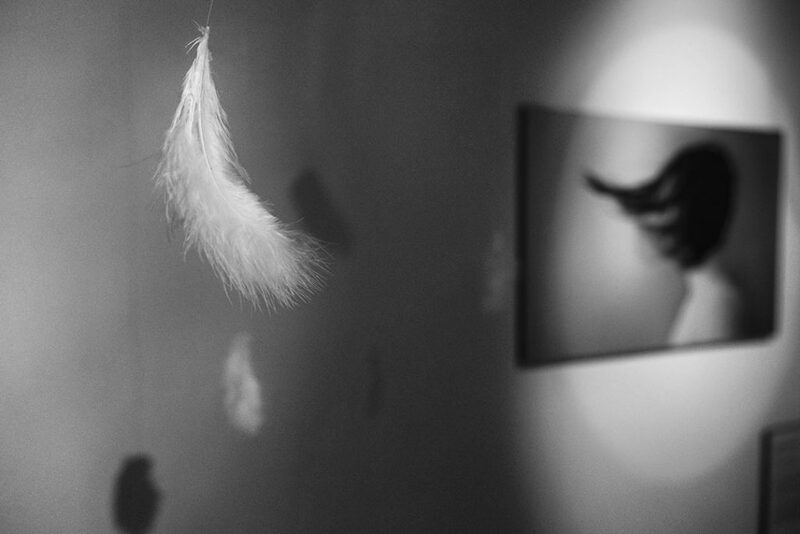 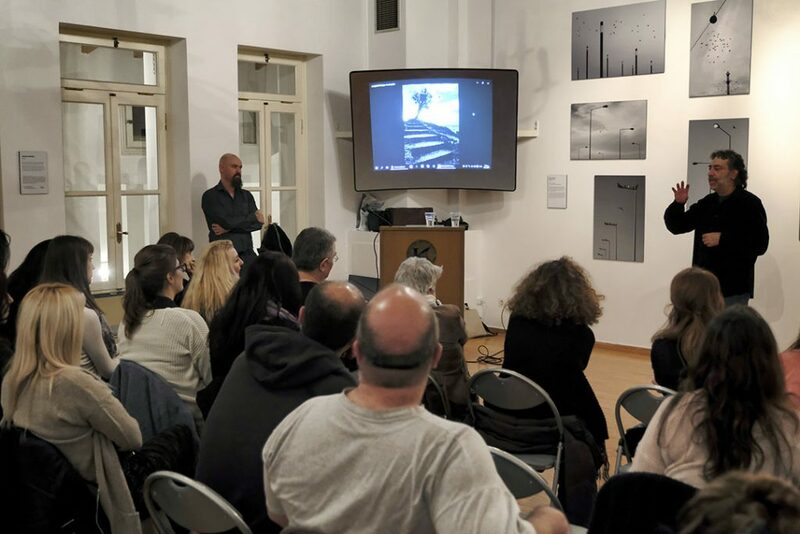 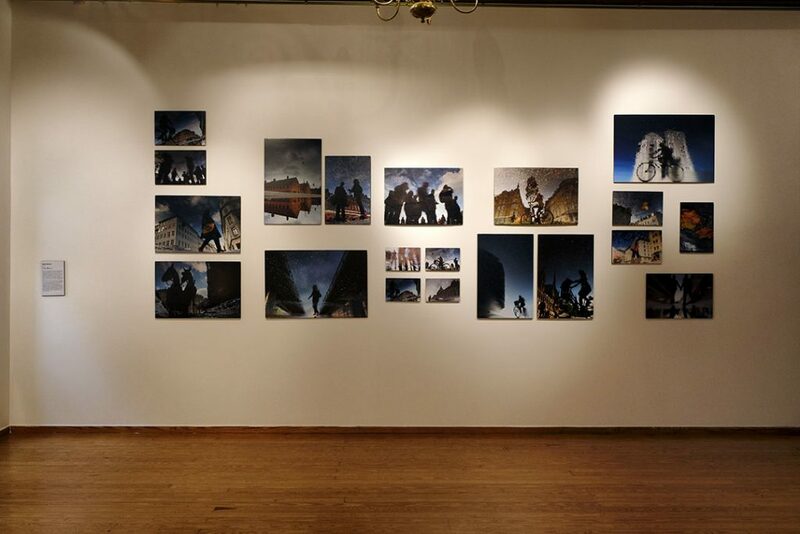 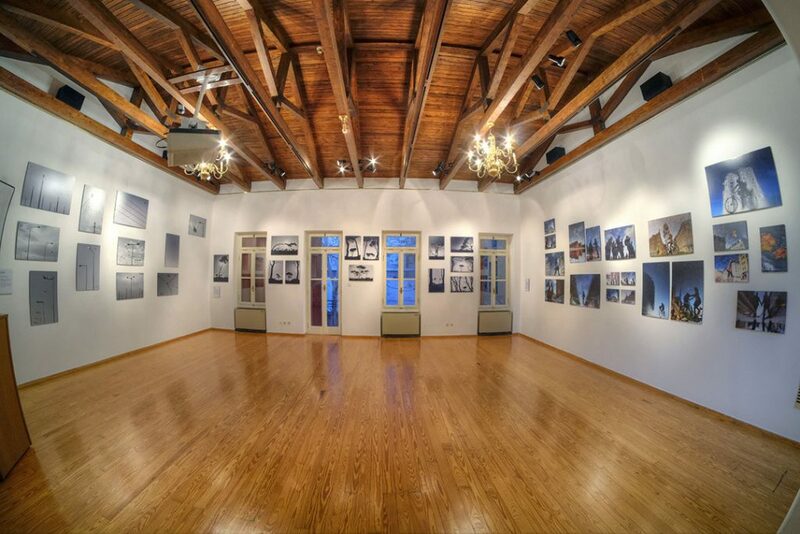 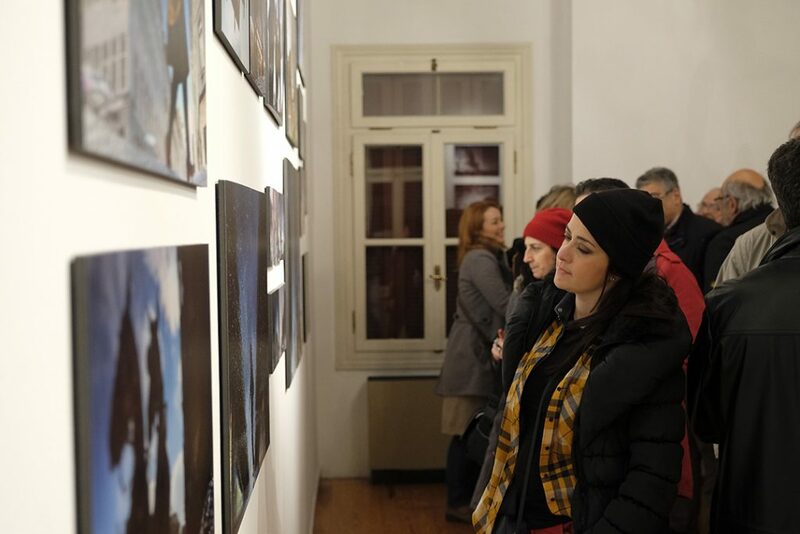 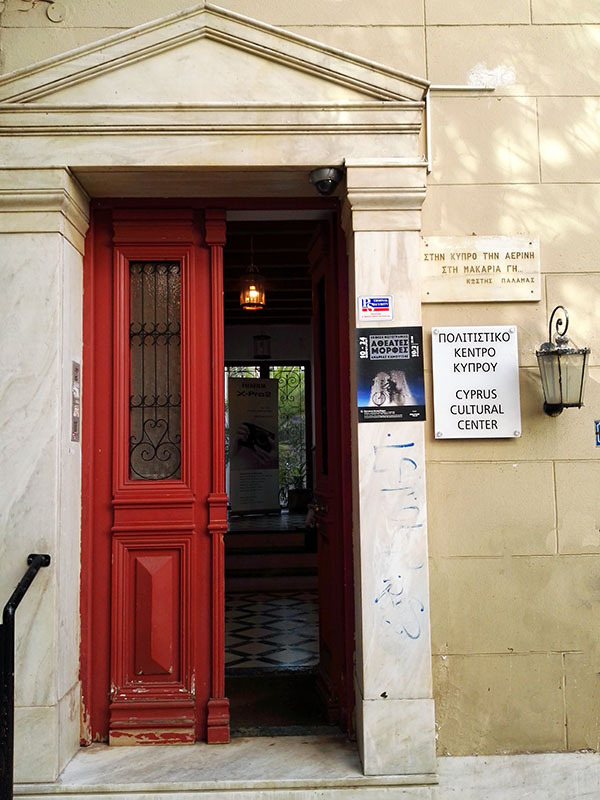 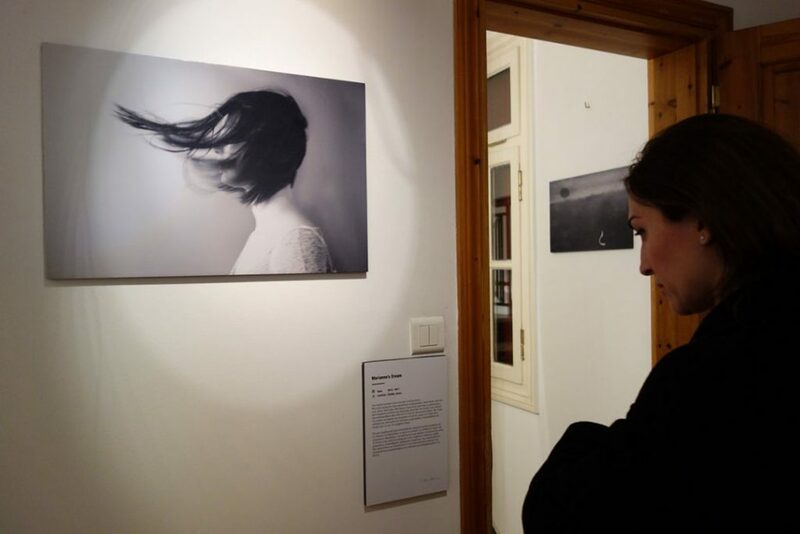 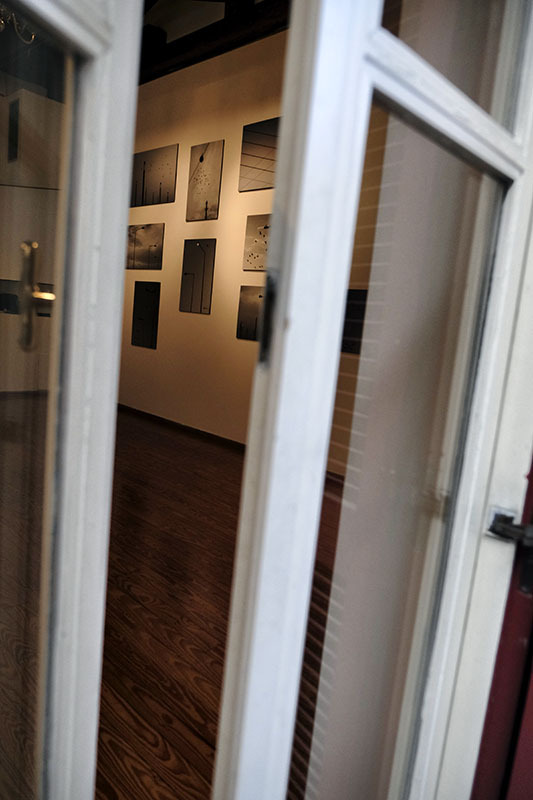 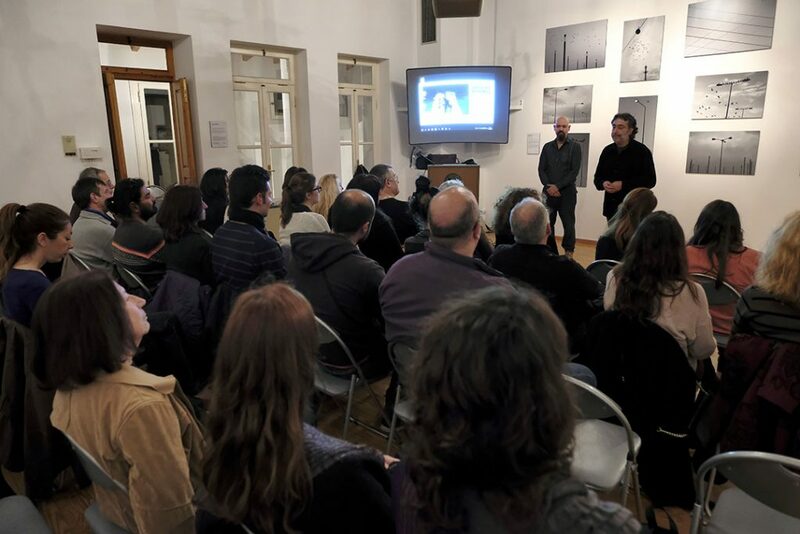 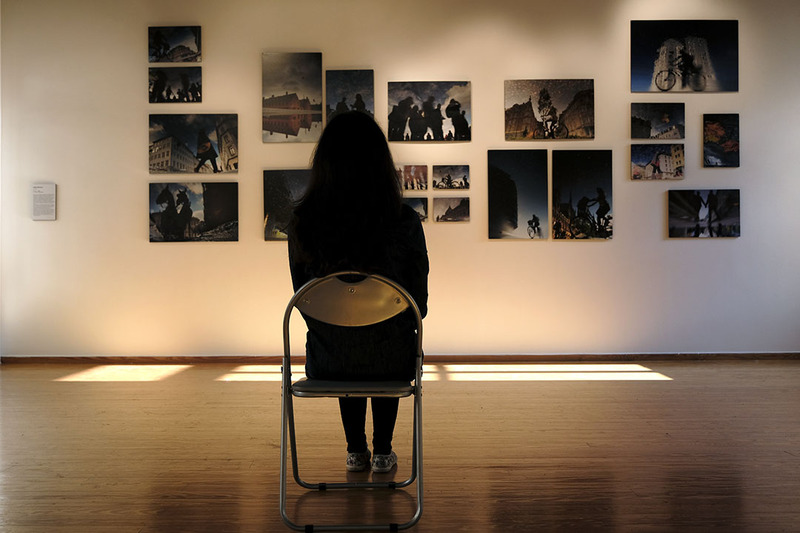 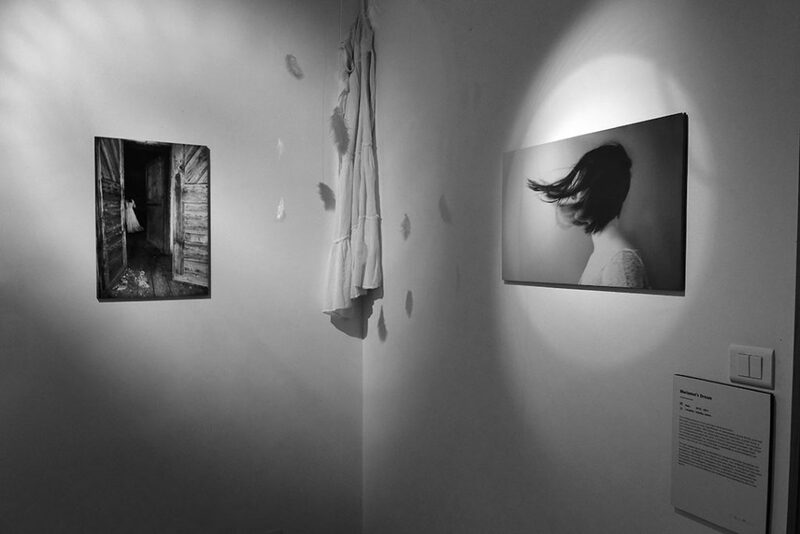 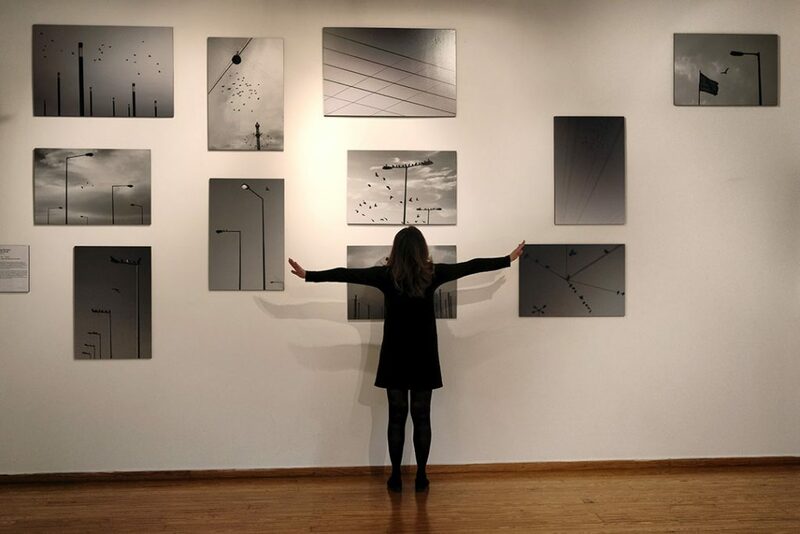 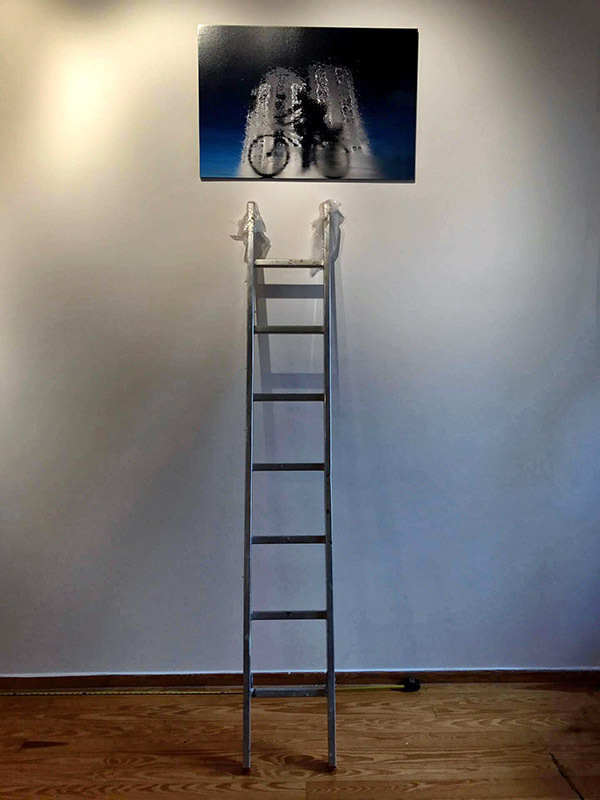 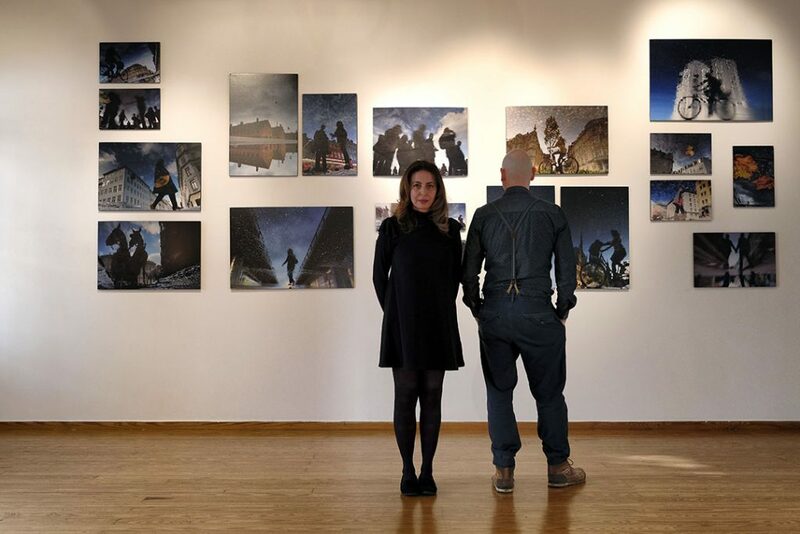 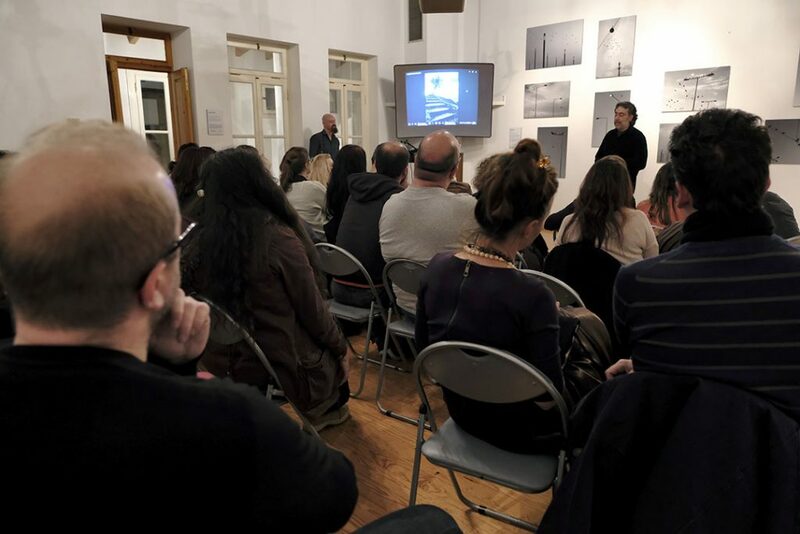 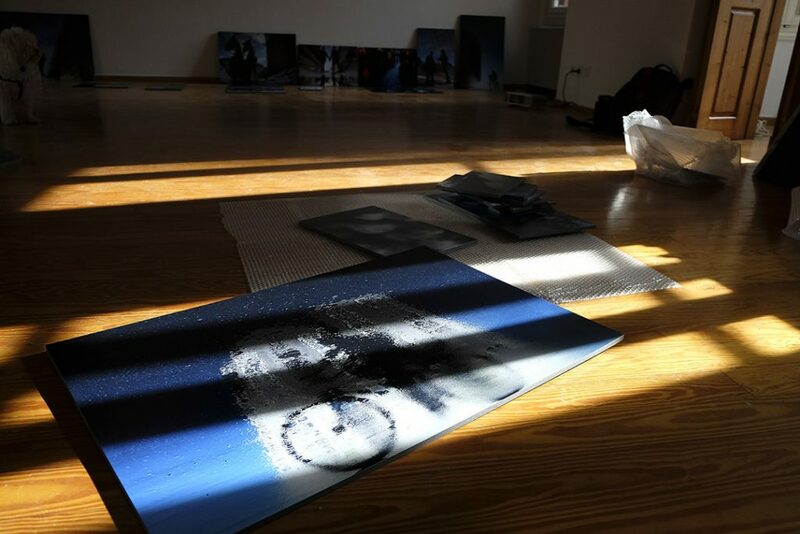 “viewless figures”) took place at The Cyprus Cultural center in Athens, Greece. 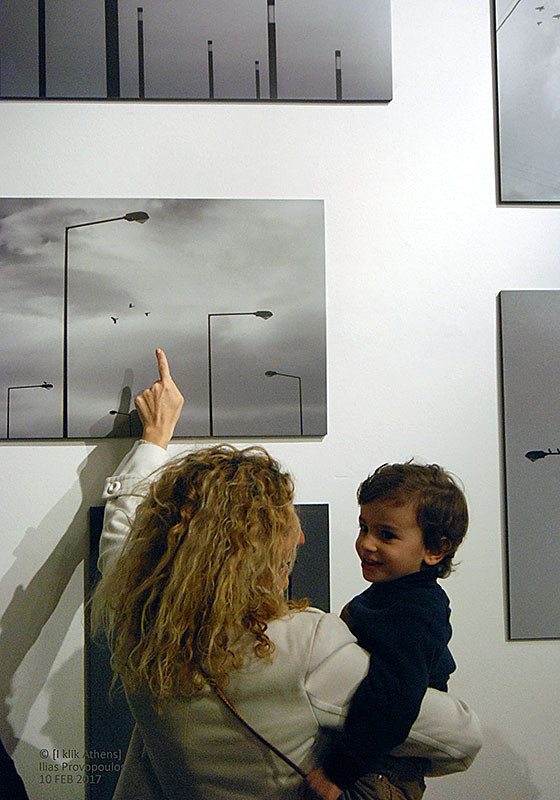 I presented 4 different projects: Marianne’s Dream, Hidden Reflections, Mythical Trees & Above The Street, Below The Sky. 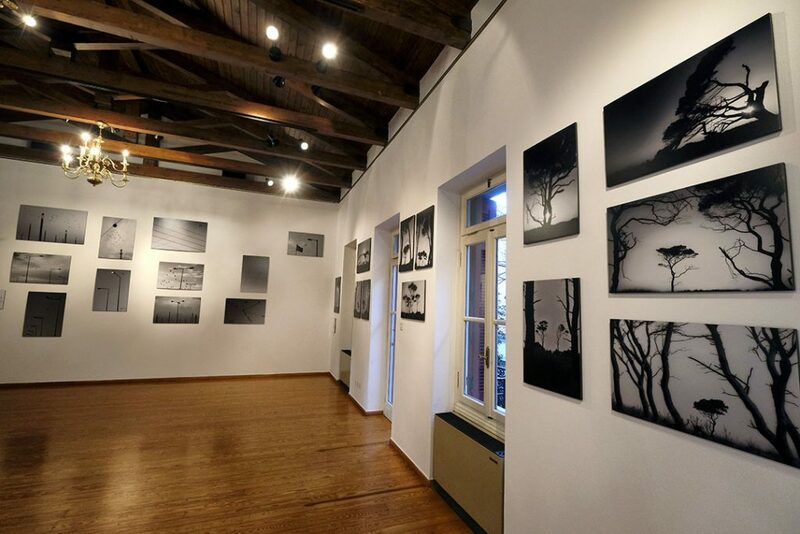 I would like to thank everyone that attended and made this exhibition a great success. 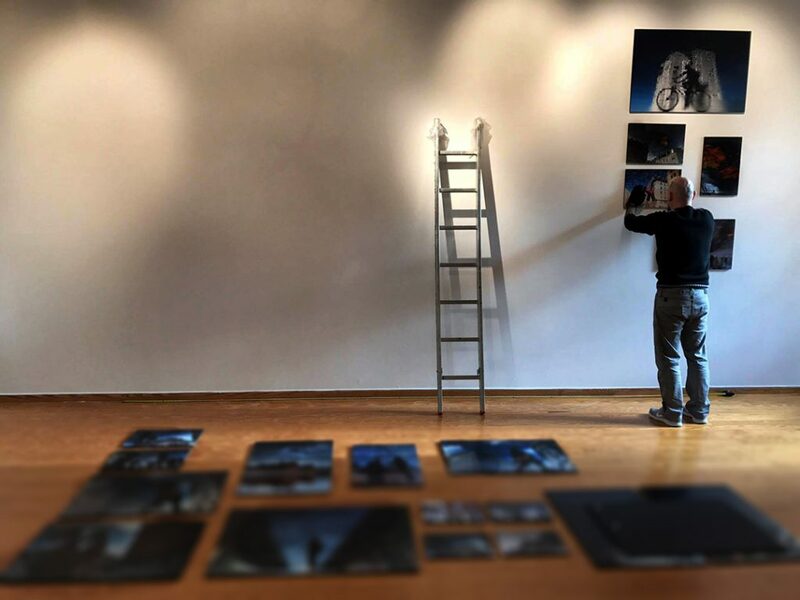 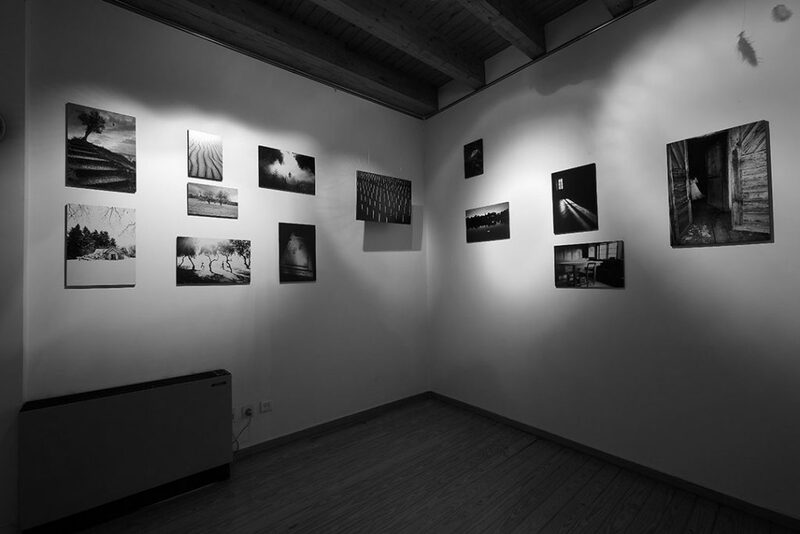 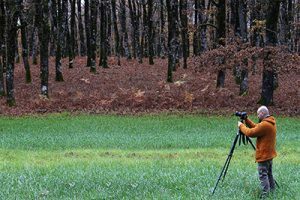 Below you will find some photos of the exhibition that include from the Opening day till last day as well as the setup of “Atheates Morfes “. 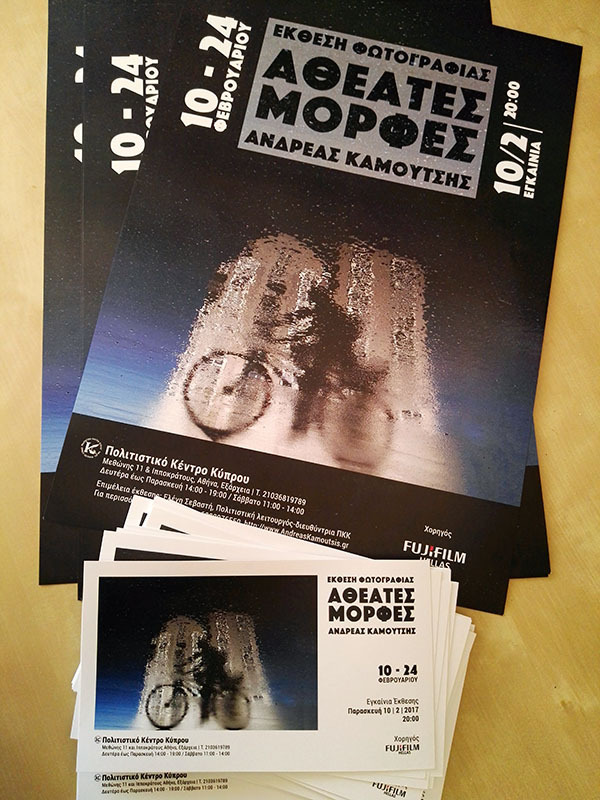 The posters & the invations of my exhibition “Atheates Morfes”. 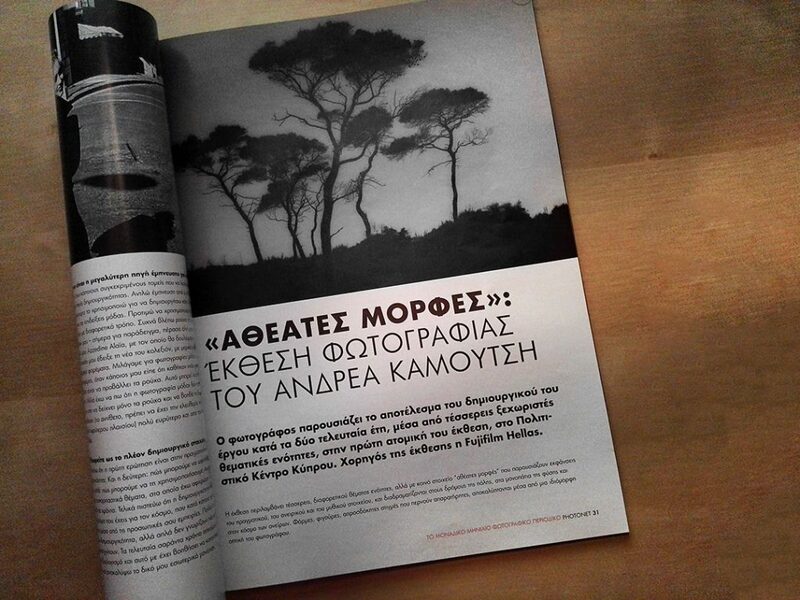 My Photographic exhibition was mentioned to a number of well respected Greek websites as well as in the Photographer Magazine Photonet which included me in it’s monthly edition in 3 pages. 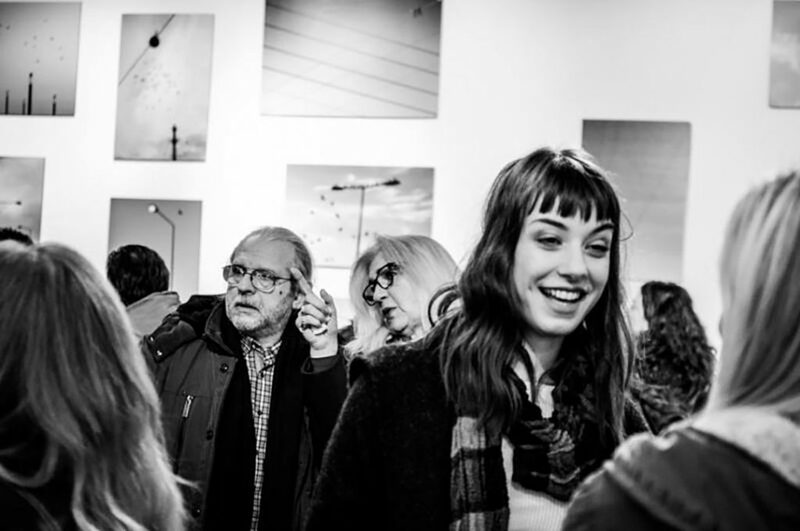 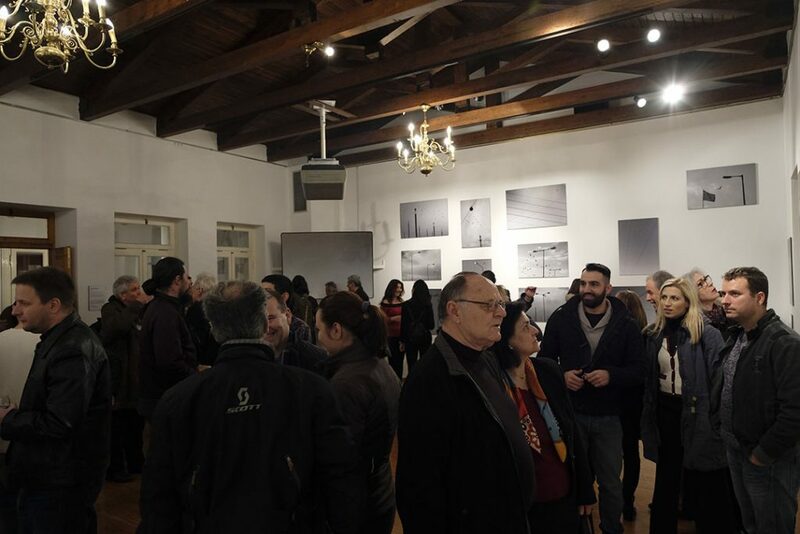 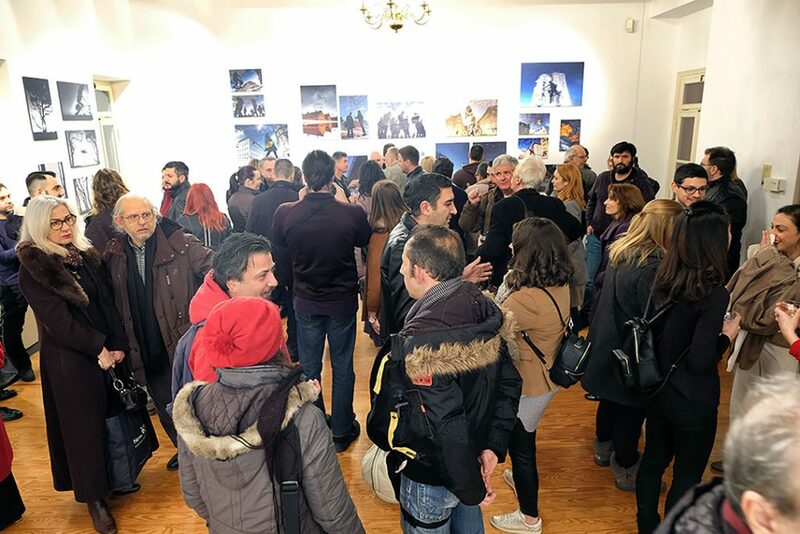 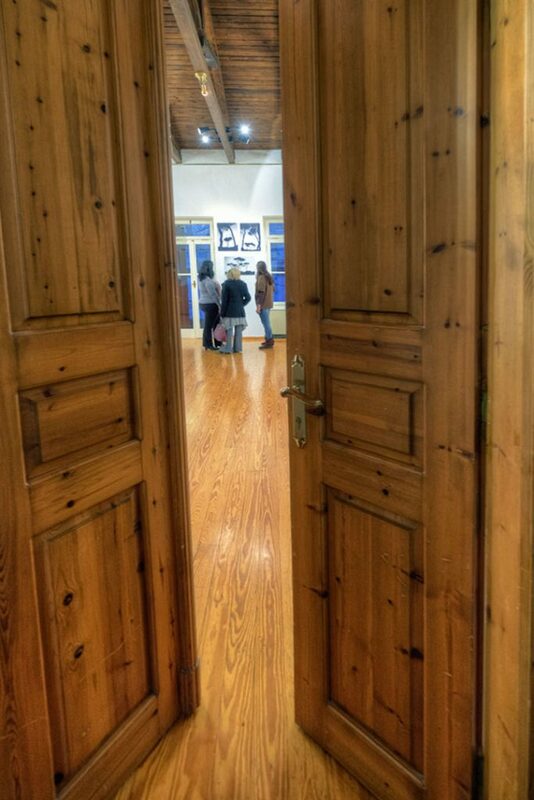 Hundreds of people attended my exhibition’s opening night, The Cyprus Cultural Center was filled with people who love photography and art. 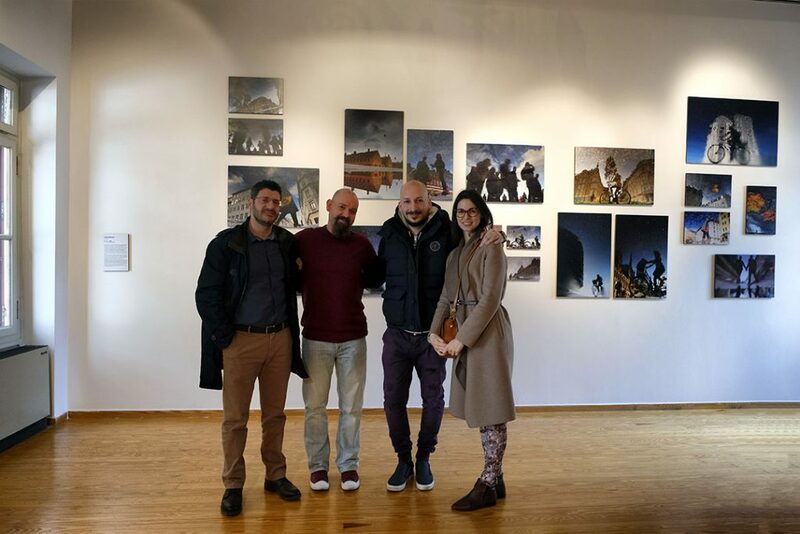 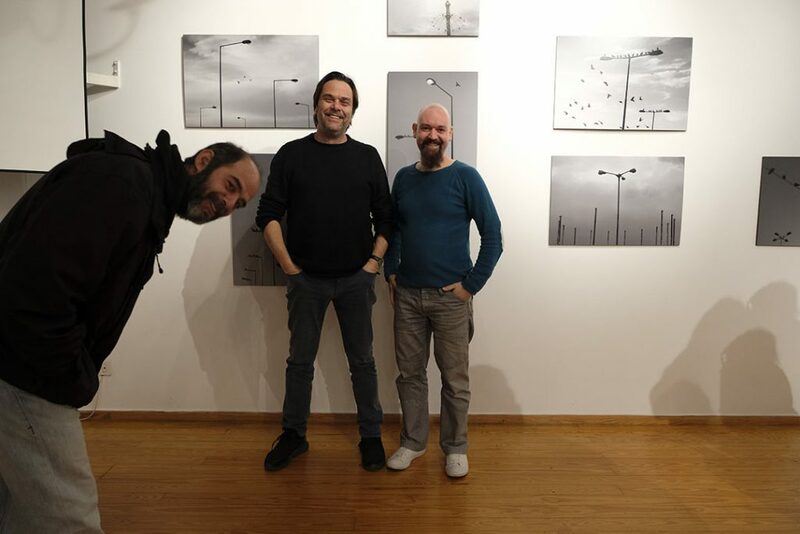 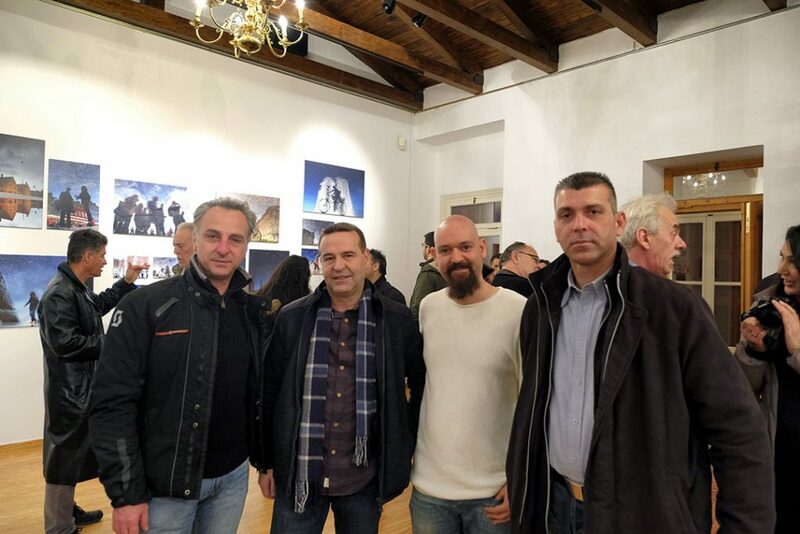 Also the Greek photographer Panayotis Kasimis and Vangelis Psathas from Fujifilm Hellas who was the sponsor of my exhibition. 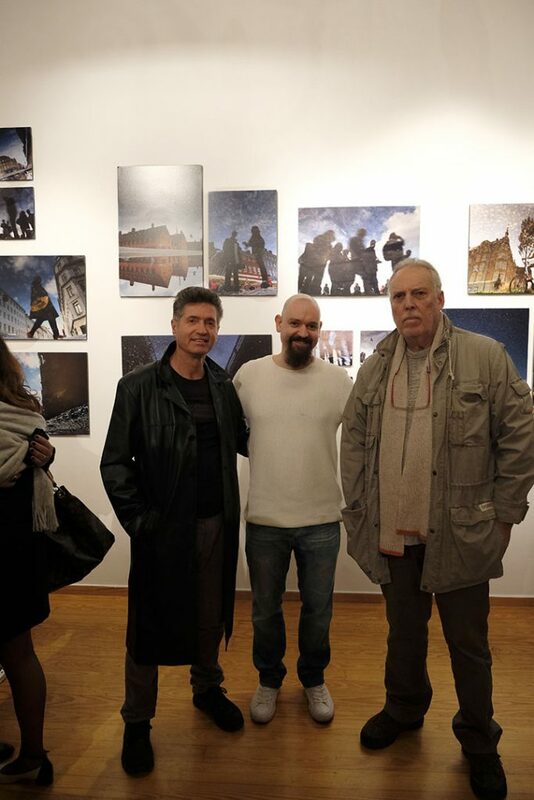 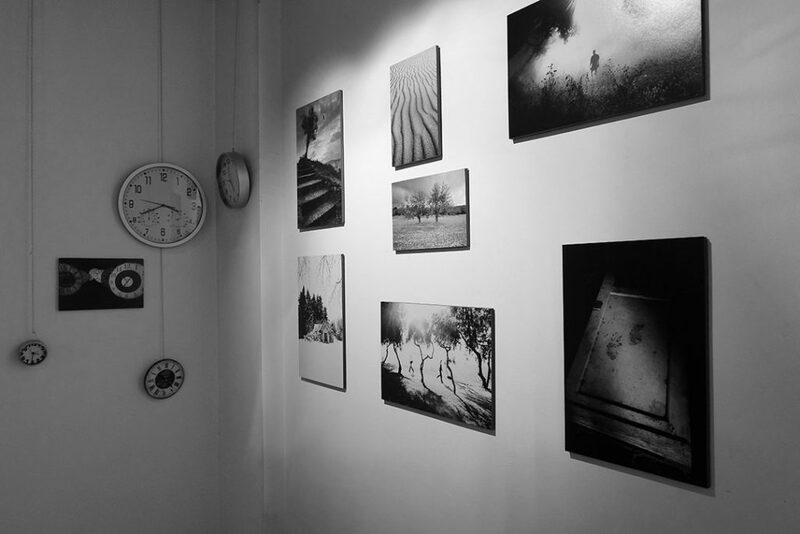 On my exhibition i presented 4 personal projects. 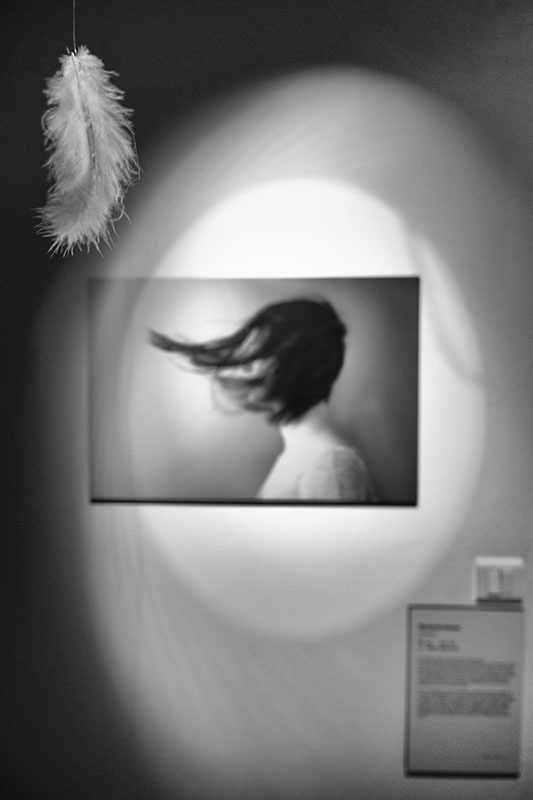 One of them was Called Marianne’s Dream which was my attempt to visualize the dreams of a real person. 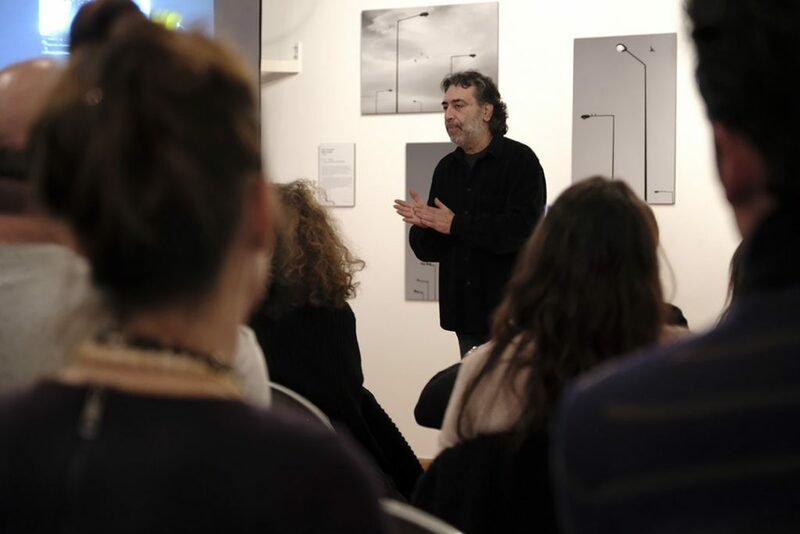 Cause of that on the final day of the exhibition a Specialist about human dreams Dr Aggelos Viannitis (psychologist Ph.D, psychologist and clinical hypnotherapist) and a many guests discussed about dreams and the variety of interpretations that can be given with the help of my Photos. 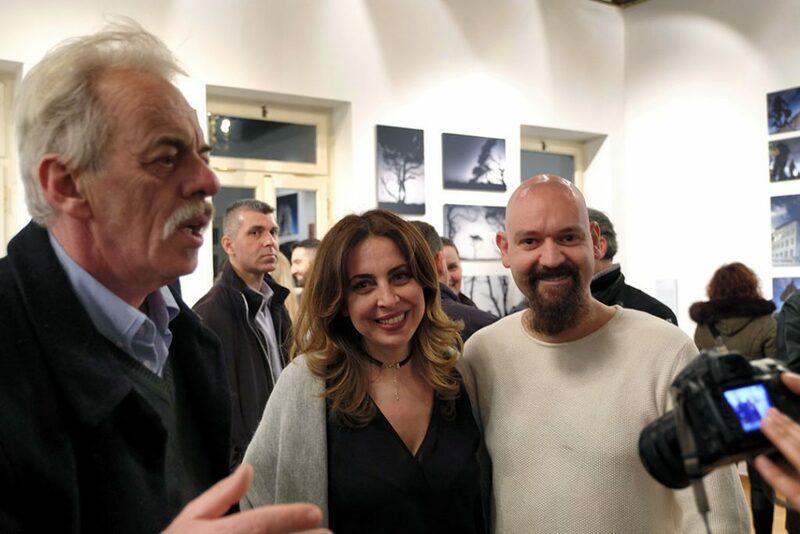 It was a unique and extremely interesting evening that i enjoyed the most! 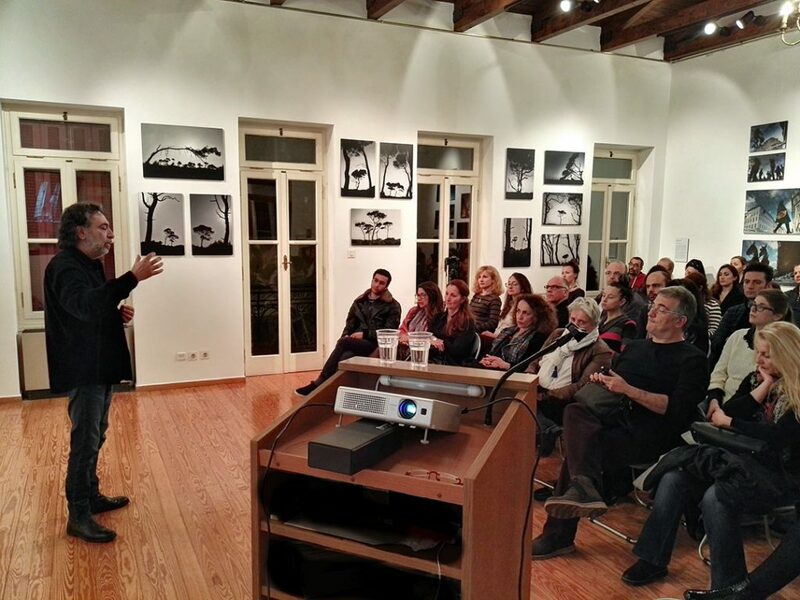 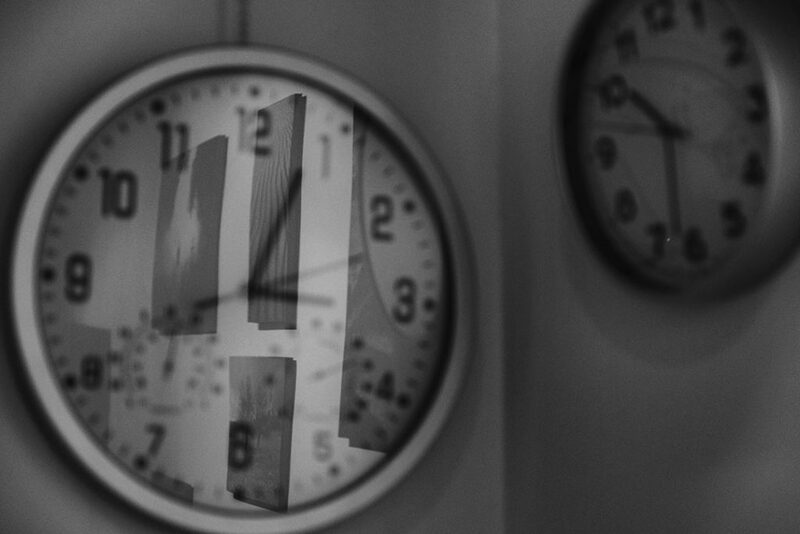 Dr. Aggelos Viannitis talks about the power of dreams in our lives. 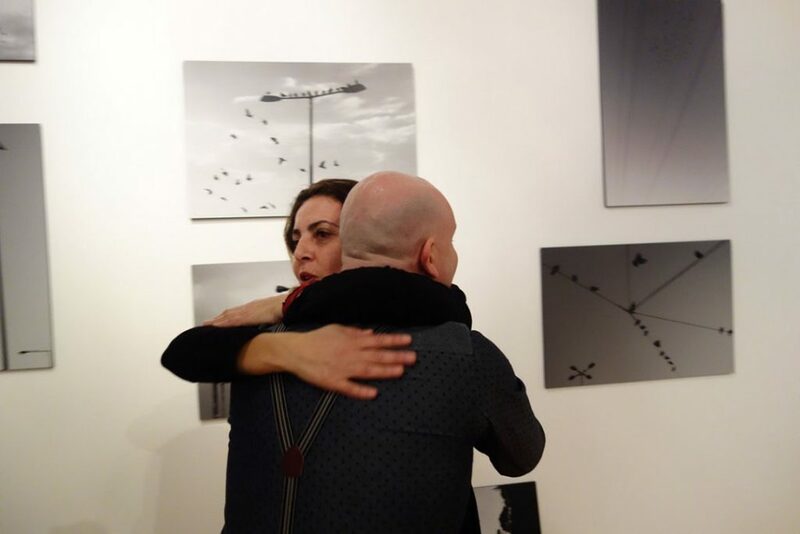 To each and everyone and special to Eleni Sevasti, A big thank you!